Is it a coincidence that earlier today the update to my Sombra story fell right in line in the front page feed with TWO other Sombra stories? Tales of our king are rare enough these days, but for such a thing to occur and THEN the wondrous SombraShy tale of Boomstick Mick's (which I have grown so very fond of last year) to update a scant two hours ago, is no coincidence at all. 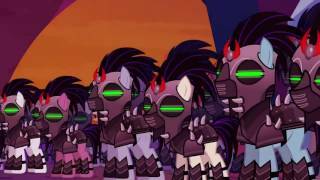 wen when King Sombra was blasted with the power of the crystal heart he wasn't killed he was purified and sent to the realm of Shadows where he meets a young Alicorn Colt named Hope. Enjoy it!... Thats an order! Okay, I don't know if anyone else has noticed this past week (starting with last week), but there has been a upswing in the number of new King Sombra stories and new chapters added to older stories - one started and abandoned way back in 2014. No kidding - that one popped up earlier last night! And...it's time for another blog post of random crap just so you all know I haven't dropped off the face of Equestria. Last week I started with another new client. Think that's fun? Think of it like having to change jobs and getting used to new surroundings, co-workers and a boss EVERY TIME and you can see why my blood pressure went up last week. I ship it now! Cursed Evehly!!! Here is a first peek at my artist's sketch for my OC star of The Mad Prophetess of the North series. Say hello to the mysterious, unstable Marazon TimeWitch, Nyx. So, we are halfway through the story and there were only two comments on the last couple of chapters. Is everypony still reading it? What do you think so far? Hey all. I took a little unexpected hiatus from writing to clear my head of the emotional turmoil this last month's AKS Tumblr finale put me through. It threatened to overwhelm my own Sombraverse as well as my real life and needed to be reigned in before I could get back to writing. Spoilers ahead for Season Nine. Turn and flee if you are AFRAID! A quick preview for the next chapter of The Mad Seeress of the North. It’s not 100% done yet, but I am 1,796 words into it and on the last scene. Hoping to get it uploaded by Monday at the latest. The Marazons are not happy campers at the moment. Report Denchik · 49 views	· #Drawing #funny #King Sombra. Holy crap, that was awesome! Sombra with an army of windigoes...now that's a force to be reckoned with. Well, anyways this'll be a must watch. I actually listened to In the Dark of the Night (again) the other day. Anastasia had amazing songs among its other merits . 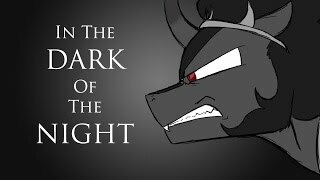 In The Dark of the Night just fits Sombra so perfectly . In working on the next chapter of Frozen Shadows, I realized I can't rush this out today and suffer the quality in the process. 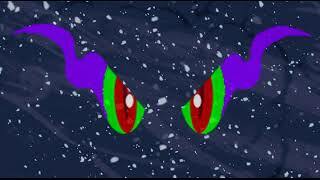 So, since Hearts n Hooves Day is Sunday, I am going to release the next chapter then. 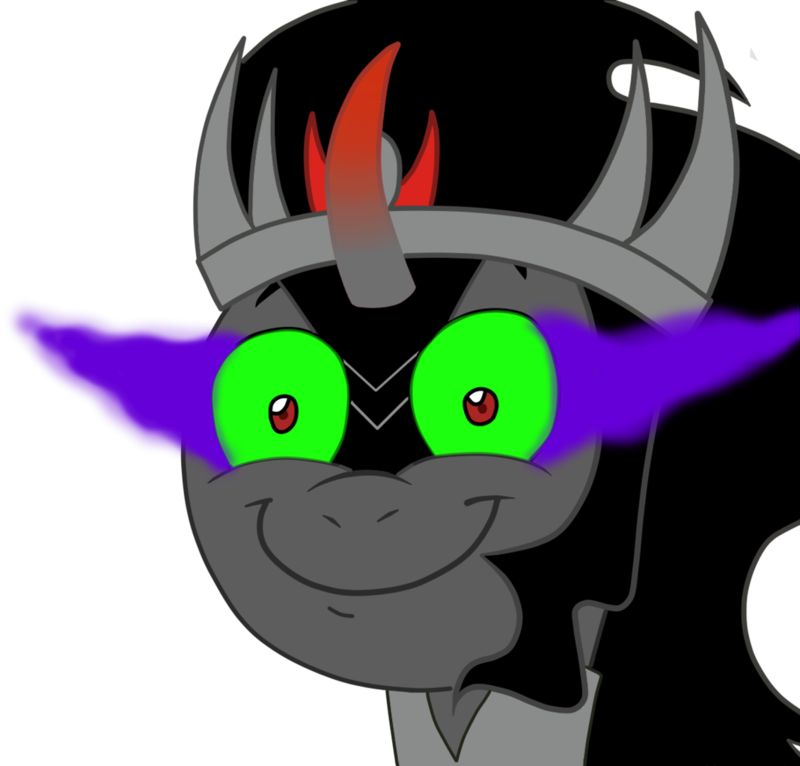 Of course that means I have to make it fit the day's theme of love, which means showing King Sombra in the unusual position of either being in love or being the recipient of such feelings and have it make sense. Who wants another Traitor story? This time, featuring Nines and King Sombra? I know there's no point bitching here about this, but I have two short, complete bits ready to go up and how the hell does anyone find any proofreaders around here anyway?!? **my boss walks in** "Good evening, Scribe." I curtsy quickly. "My King." "My ears were burning, Nyx. Does that mean you have something of note to tell me?"